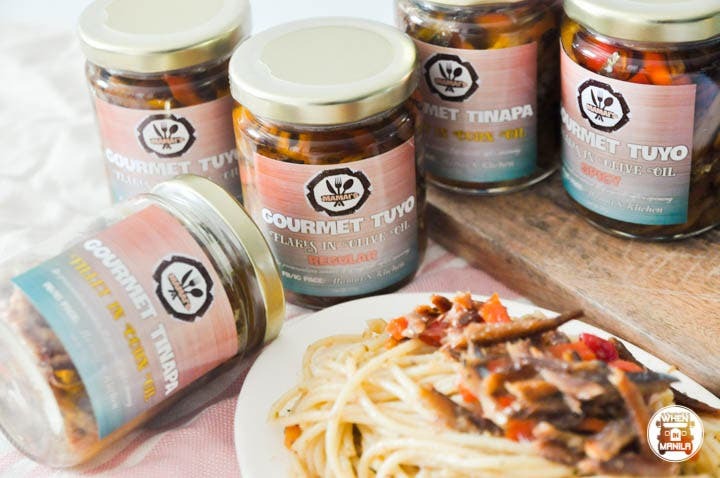 These homemade gourmet tuyo and tinapa jars will level-up your everyday meals! Tuyo and tinapa, or dried and smoked fish, are both classic dishes in the average Filipino household. 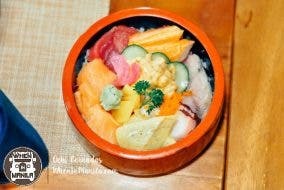 Just pair it up with steamed rice, have a bit of vinegar on the side, and enjoy a hearty meal by eating with your hands. Looks like a classic Pinoy scene, right? Well, in this day and age, there are many more ways to enjoy the traditional tuyo and tinapa. Thanks to Mamai’s Kitchen, you can enjoy gourmet tuyo and tinapa so easily! 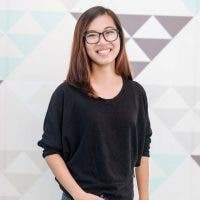 Mamai’s Kitchen is a newly-established business started by mompreneur Madeleine M. Sianghio with the goal of making money and growing her business online even while staying at home. 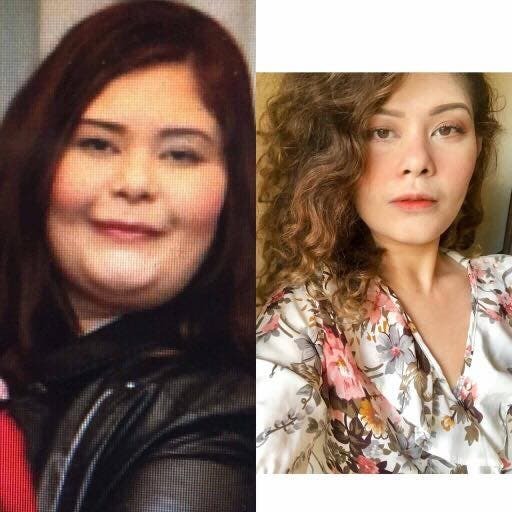 She shares with WhenInManila.com that her original plan was to re-sell gourmet tuyo from another brand. But after seeing that there were already a lot of resellers of the same brand, so she tried her cooking skills and created her own recipe. That’s how a super-mom was able to create jars of gourmet goodness that should be tried by Pinoys. Mamai’s Kitchen currently offers 4 types of homemade gourmet tuyo and tinapa. The gourmet tuyo flakes in olive oil (starts at PHP 180) is a ready-made meal that can easily be added to steaming rice and a fried egg to make a great Pinoy breakfast. It comes in regular and spicy flavors! The gourmet tinapa in corn oil (PHP 190) adds a flavorful experience to pasta, rice, bread, and many more. 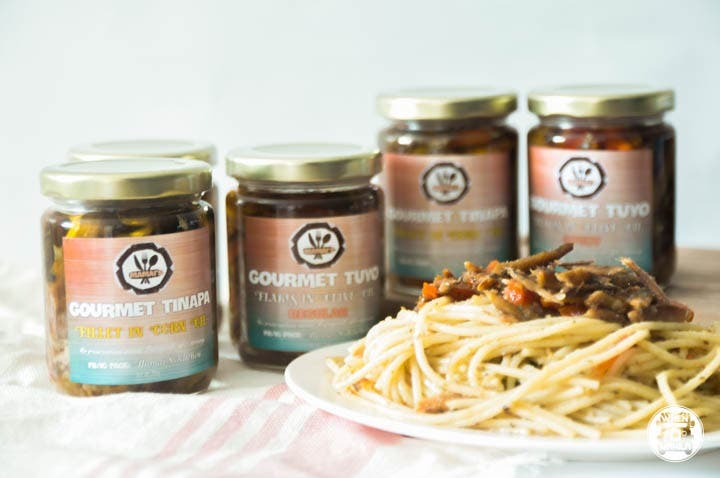 And if you want to upgrade your usual pasta dishes, you can also use Mamai’s gourmet tuyo pasta sauce (PHP 200). Just add it to cooked pasta and served it with lots of parmesan cheese. 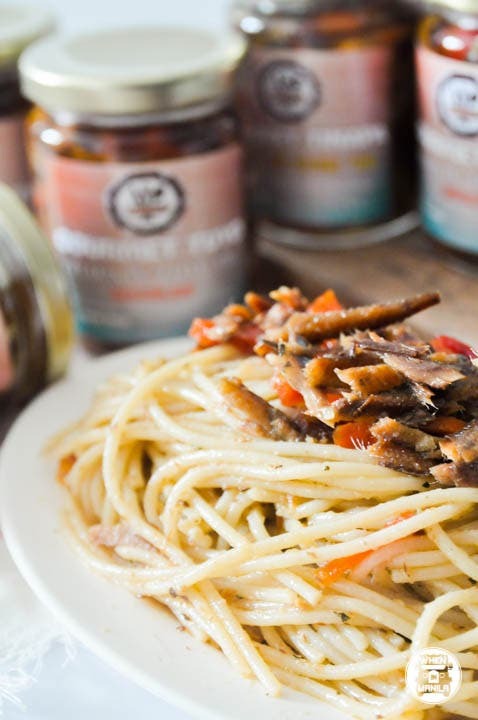 Mamai’s Gourmet Tuyo and Tinapa are super tasty and flavorful, and it proved to be an instant favorite in my household when I added it to pasta. I didn’t even need to add much to the recipe as it is already perfect as it is. Because of its quality and delectable taste, jars of Mamai’s Kitchen products are even brought to other countries by Pinoys who love it so much! The best part? Every single product is homemade, skillfully created by the loving hands of a mother who loves to cook. Not only will you be able to enjoy a great meal with these jars, but you’ll also be supporting local livelihood as well.